Why Use Software-Defined Data Center (SDDC) Solutions? Legacy networking architectures that rely on tiers of switches, routers and protocols essentially tie applications to specific servers, which require days or even weeks to reconfigure when changes are necessary. That is directly opposed to the move toward a more agile and efficient IT infrastructure. Software-defined networking (SDN) applies principles of virtualization to the network layer to create more flexibility. SDN makes it possible to control all switches, routers and controllers through software - making it far easier to add or reconfigure devices. In a software-defined data center (SDDC), the infrastructure is fully virtualized to create new levels of standardization and consolidation. 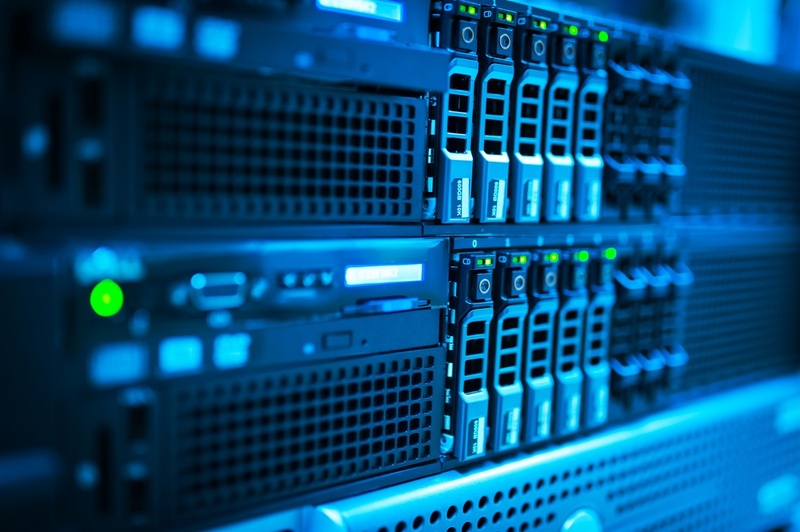 Physical equipment can be rightsized for power and cooling requirements, with servers and other hardware ramped up or down depending upon demand. Technologent is proficient in all the fundamental technologies underlying the software-defined approach, including virtualization and network control principles. To help you determine if a software-defined approach is appropriate for your network, we have developed a workshop outlining recent developments, benefits and challenges of virtualized networks. Contact us to learn more! Have questions about software-defined data centers?